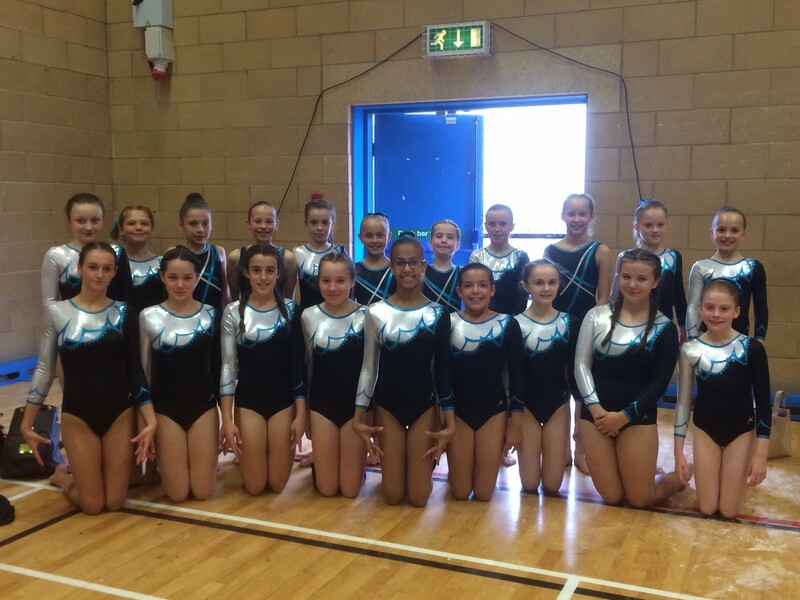 Well done to all the gymnasts who competed in this competition. Saturday was a very long day with the most competitors ever on just one day! 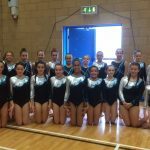 Many Pre-Novice gymnasts were competing 4 pieces for the first time and achieved great results. Team 1, (Niamh, Meisha, Kaela, Imogen and Macy Ann) finished 17th and team 2, (Florence, Georgina, Hannah, Hope and Iona) 13th. 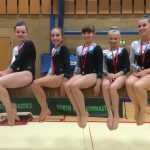 Novice Team 1, (Bethia, Jamie, Emily, Sophie and Holly) 6th and Novice Team 2, (Freya, Olivia, Sophia, Sarah and Mia) 8th. 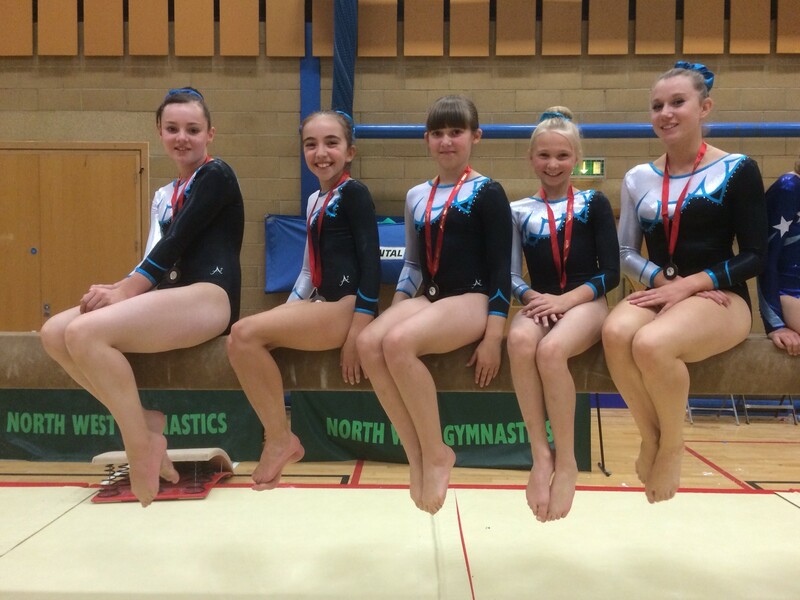 Level 4 Team, (Jade-Lee, Sarah, Rebecca, Ella and Sophie) finished 3rd. 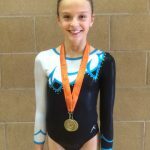 Sunday saw a shorter day with Lauren competing Espoir FIG. 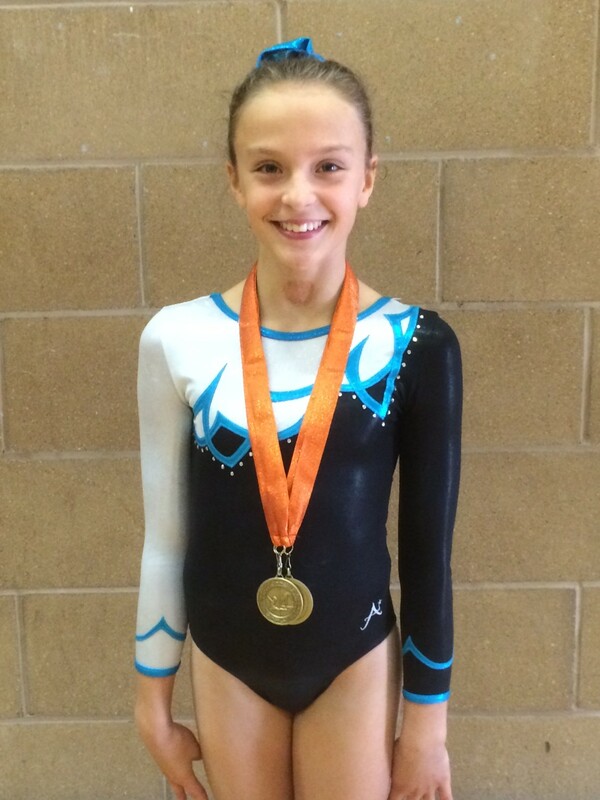 Congratulations to Lauren for her bronze medals on bar, beam and floor.